This is a one-night class for people looking to get some help with an unfinished project, require a little motivation, or just want a night out with friends! 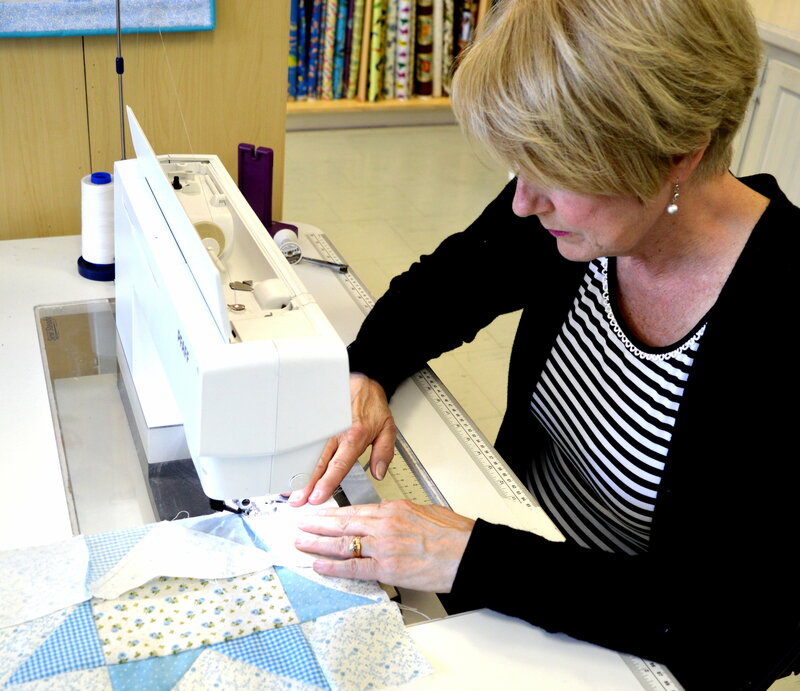 There are no set patterns for this class, so bring along your pattern, sewing machine, and any other supplies you need! Extra fabric and supplies can be purchased the night of. As with all classes at FiberLilly, you will get a class discount on supplies purchased for/on this night.